Riverton sits at the convergence of the Big Wind and Little Wind Rivers which has been a meeting place and crossroads since pre-historic times. Chief Washakie, Jim Bridger and Sacajawea are only a few of the legends that walked this land. As well as being the site of the 1838 mountain man rendezvous making Riverton truly a place to gather. 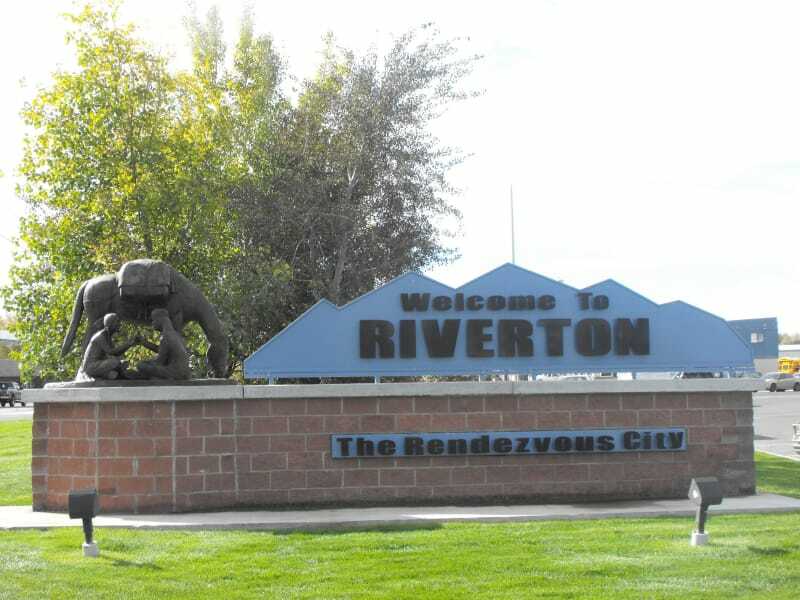 The modern city of Riverton was founded in 1906 during the land rush to settle acreage withdrawn by treaty from the Wind River Indian Reservation. Our history blends the pioneer spirit of the homesteaders with the native cultures of the Northern Arapahoe and Eastern Shoshone Indians tribes. As Riverton evolved from a freewheeling ranching and mining town into the commercial and educational hub of west-central Wyoming, it has retained the “can do” spirit and vitality of the New West. Sheltered by mountains to the west and north and on the edge of the precipitation shadow cast by the Rockies, Riverton has the mildest year-round weather in the state of Wyoming.